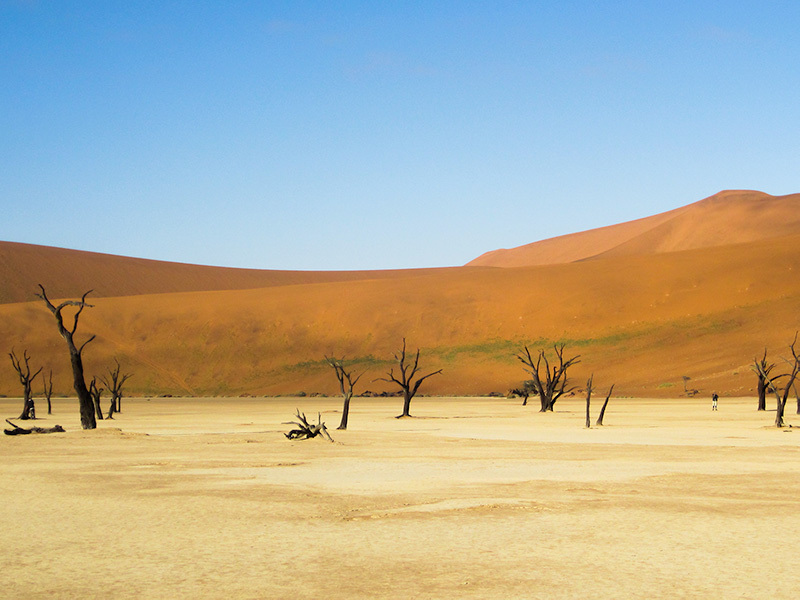 Traversing Africa | Bespoke. Inspirational. Unforgettable. 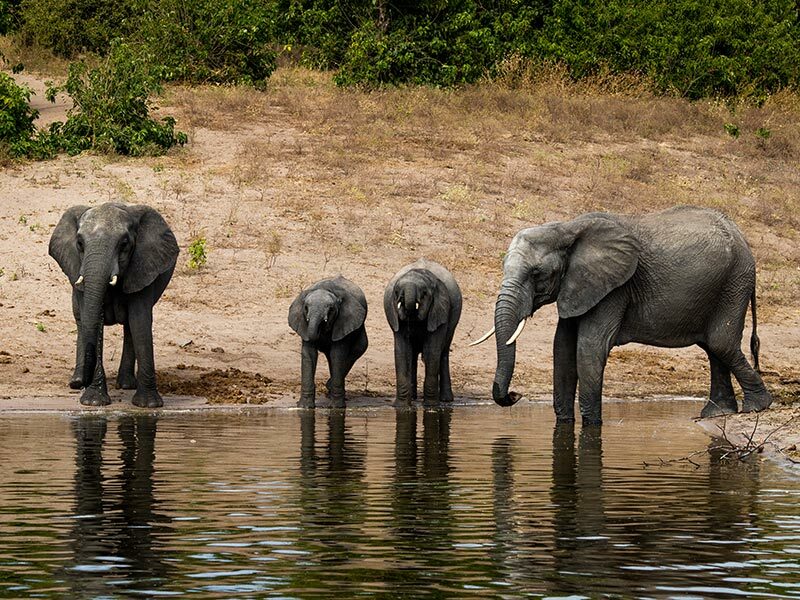 Over 20 years’ experience coupled with our African roots and our overwhelming passion for the continent and her wildlife makes us experts in crafting the best trip to suit your travel needs to Africa. We share our first-hand knowledge of the destinations we sell and save you time by making your travel planning effortless. We have established long-standing relationships with our partners in all our destinations. This enables us to give you the best prices as well as peace of mind that you are in the best hands when you are travelling. The properties we recommend are regularly inspected to ensure they match our uncompromising standards. 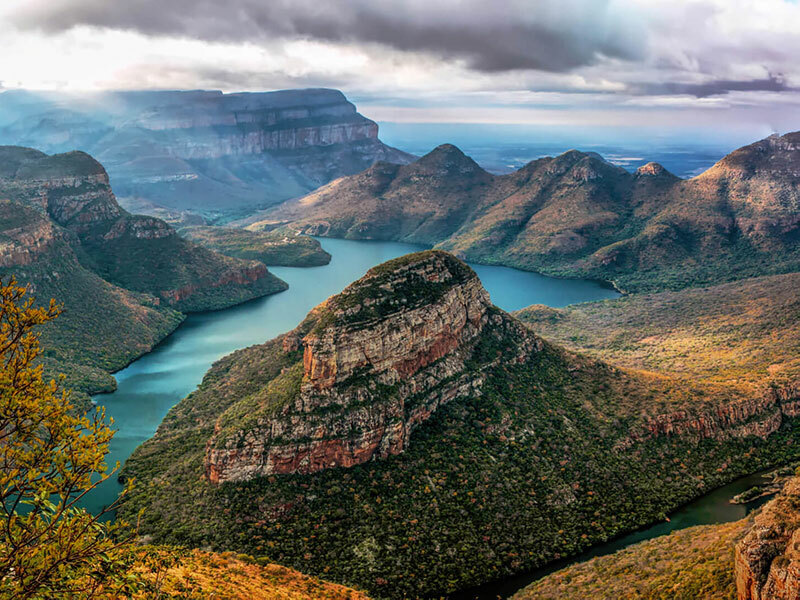 By curating bespoke itineraries for you we are able to ensure your trips are not just enjoyable but unforgettable! We offer a personalised service and take the time to understand what makes you unique and have the ability to incorporate this into your travel plans, resulting in transformational journeys! 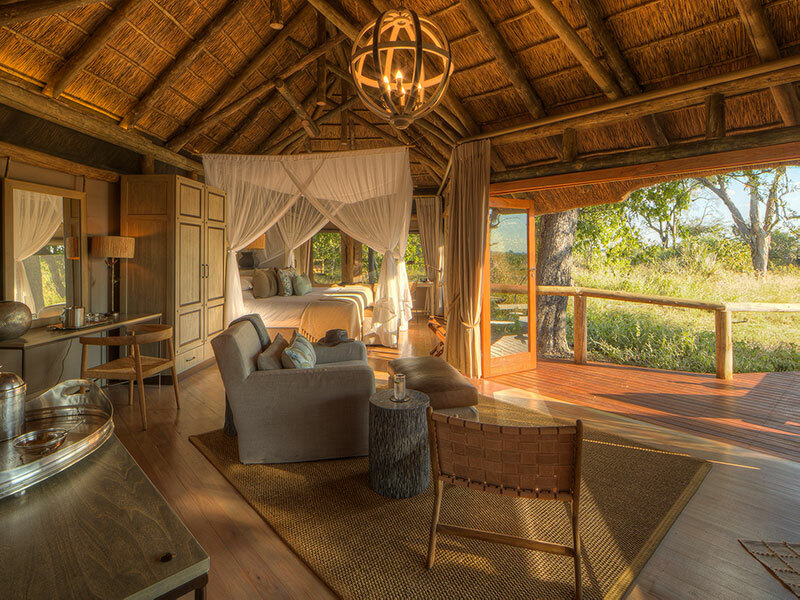 For a classic African Safari experience, situated in the heart of the world-renowned Moremi Game Reserve. 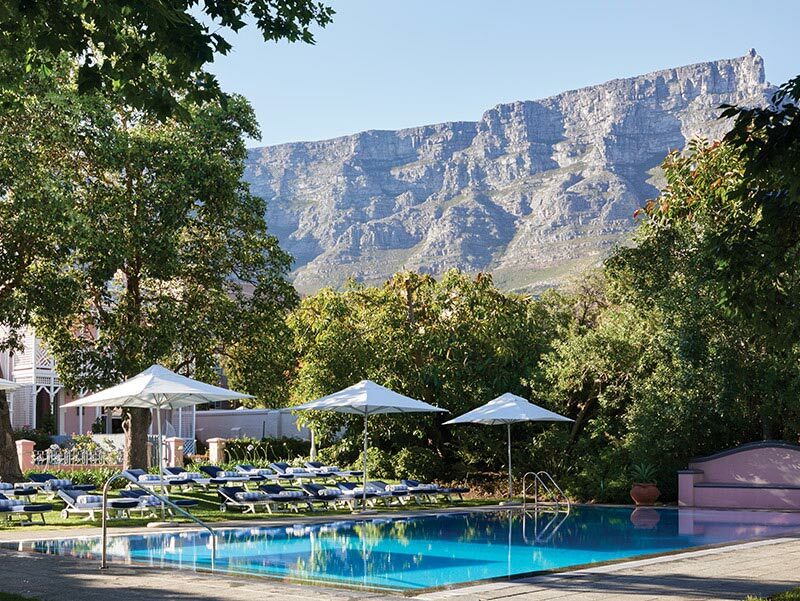 The Belmond Mount Nelson Hotel lies in the shadow of Table Mountain, in an enviable location for exploring this vibrant city. 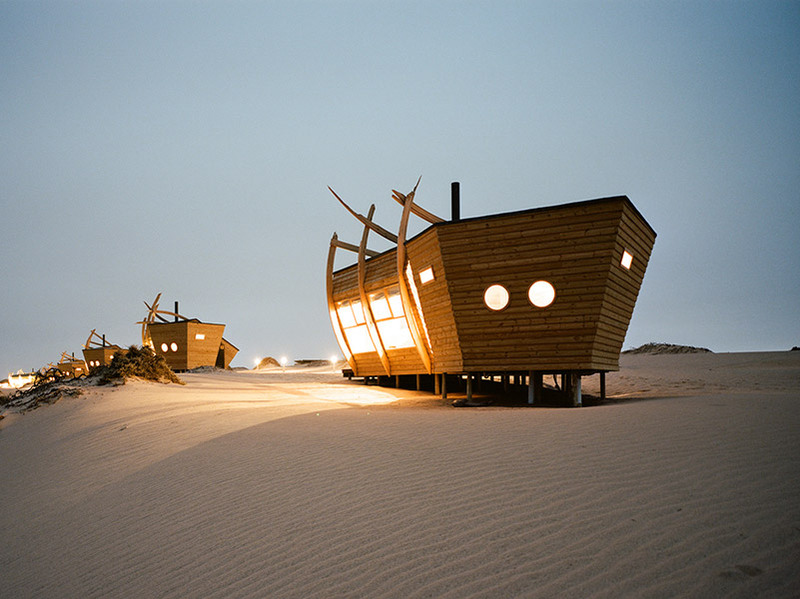 Shipwreck Lodge, situated on the beautiful Skeleton Coast, is one of the most unique and dramatic on the continent. Let's plan your next trip! One of our travel experts will help you with a quote.